From early days of computing “password” is used to protect access to services or data. Passwords are breakable so people start using multi-factor authentication to add extra security to authentication process. With multifactor authentication we have to provide additional PIN or secret. However, it still not eliminates the password fact. The modern identity attacks are getting more and more sophisticated. So, we need to think about all possibilities of a breach. 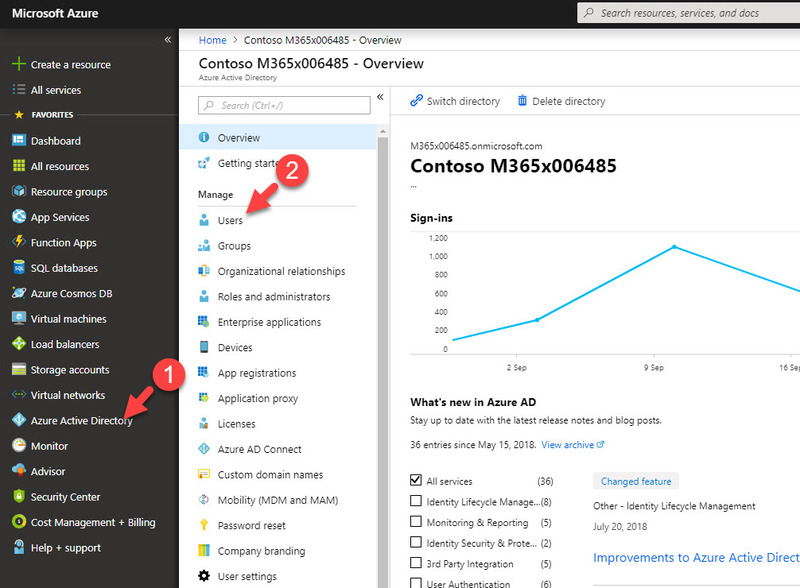 Microsoft Azure AD is now ready to provide password-less authentication experience to Azure AD connected apps using Microsoft Authenticator mobile app. with authenticator app we can replace password with fingerprint, face recognition, or PIN. This is still in public preview but it is not too soon to try it out. In this demo I am going to demonstrate how to enable password-less authentication with Azure AD. 2. 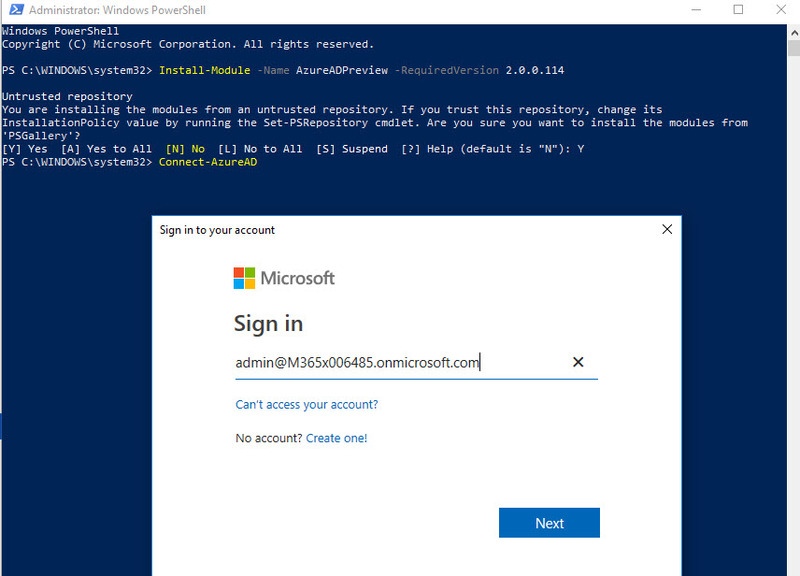 Then type Connect-AzureAD and login with global admin account. 4. 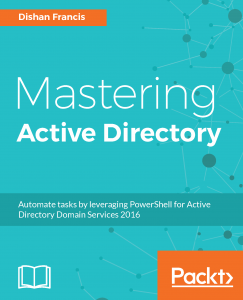 As next step I need to enable MFA for the Azure AD user that I am going to test. To do that, log in to https://portal.azure.com as Global Administrator.